You can double up your travel enjoyment if you carry your pet (Dog,Cat) along, reason for some of the pet loving people it is not just a PET but it is much more - its a family member. However, these days many of the hotel chains doesn't allow pet in their hotel premises due to hygiene and other safety reasons. But, that doesn't mean that pets are not allowed in the hotels. 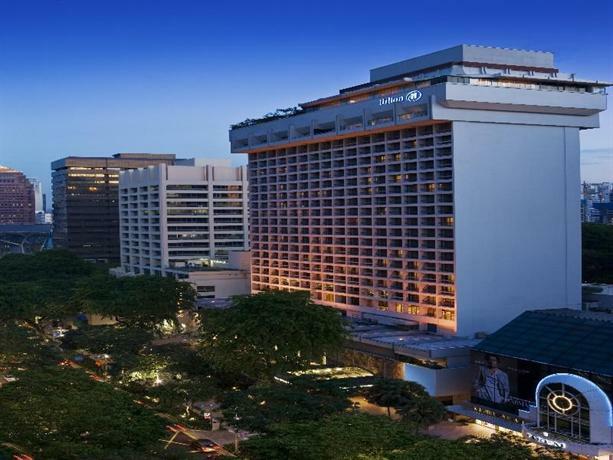 There are 600+ Hotels and Guest houses in Singapore city ranging from a middle 3 star to 5 star properties and believe me, almost all are getting more and more liberal towards their policy to carry pets along. Not so good: Make sure you check the view from your room, some of the rooms in interior of the building are not so good. 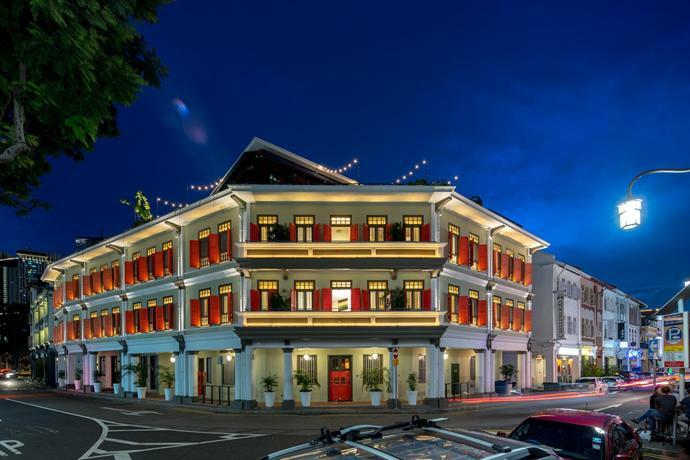 Plus Points: Proximity to Orchard road, connectivity to the city, Big International Hotel Brand -"Hilton"
That's all we have in the list of Pet friendly hotels in Singapore ! Although, we have just mentioned 4 hotels above which explicitly allows and welcome pets in Singapore, but as i said earlier hotels are getting liberal these days - so suggest you to check our below pages as well and if you like any other property - just give them a call or drop an email and they may allow your pet at some extra cost.